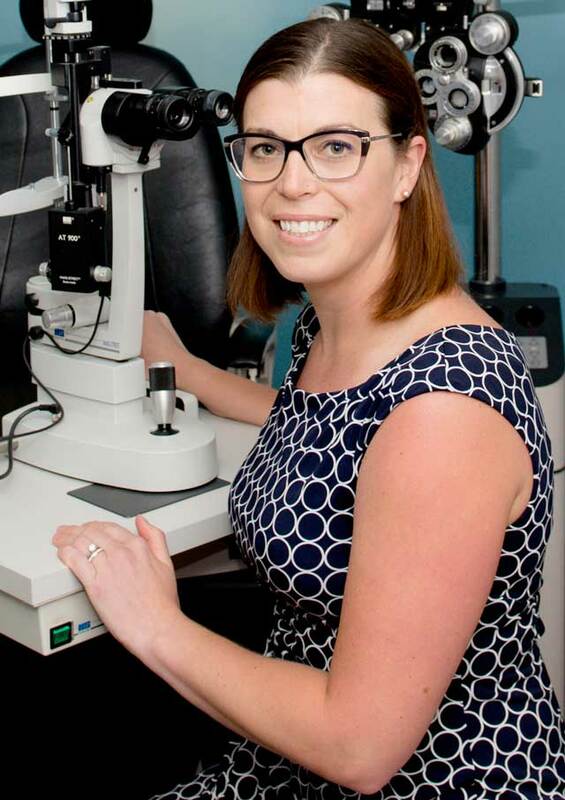 Dr. Lauren Koch is a University of Calgary graduate (Bachelor of Science in Kinesiology) who then pursued optometry at University of Waterloo, School of Optometry, where she is a recent graduate with distinction. Dr. Koch grew up in Nelson, BC known as “The Queen City”, and acknowledged for its impressive collection of restored heritage buildings from the regional silver rush. 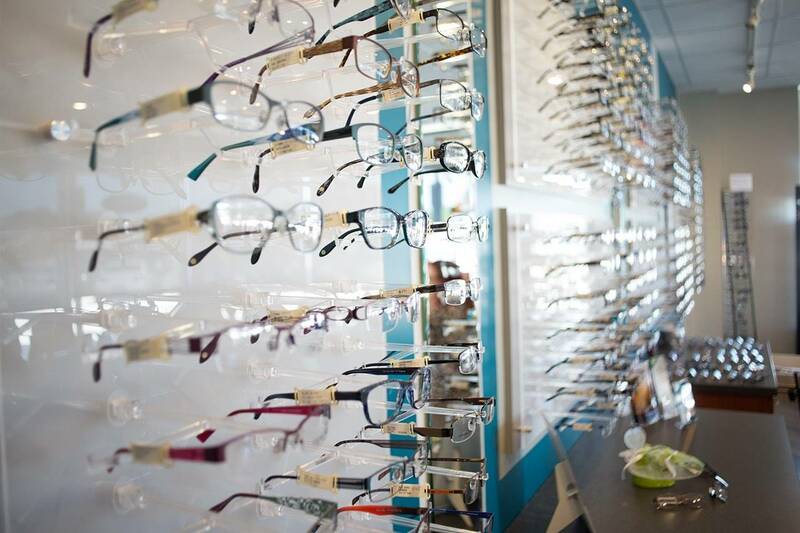 Dr. Koch’s dentist is the reason for her becoming an optometrist. During an interesting dental visit, Dr. Koch’s dentist said if he could do it all over again, he would be an optometrist. The rest is history. Dr. Koch has been involved in medical missions to countries in need. During an eye care mission in Ecuador, Dr. Koch was helping a young, local boy who had never had an eye exam. The boy did not speak any English so a translator was helping. After checking the boy’s vision, ocular health and glasses prescription, Dr. Koch selected a pair of donated glasses for the boy to try on. As soon as he put them on, his face light up with joy and he smiled from ear to ear. He could see the details of distant objects like the buildings across the road and even his mom’s face. Even though there was a language barrier, it was clear that the glasses would help to change his life. When not practicing optometry at Shuswap Optometric Centre or Chase Optometric Centre, Dr. Koch enjoys her time outdoors – hiking, biking, running, camping and water sports. Dr. Koch is looking forward to getting to know the people of Salmon Arm, BC and the surrounding area, and making the Shuswap Lake and Salmon Arm her home.